Smartphones are at a consistent stage of evolving. As time passes by, taking into account the advancements in technology, smartphones cheap smartphones are getting good. Now, Samsung, one of the top manufacturers of smartphones have come up with a solution to integrate dual camera setup into low-end smartphones. The news was announced in a press release today in which it said that the solution was targetted towards “mid- to entry-level smartphones”. So let’s dive in to see some more details on the matter. Since the launch of the iPhone 7 Plus, dual lens camera modules in smartphones have become a thing. This is due to the fact that there are certain benefits associated with a dual lens camera. For one, it lets in more light for better and sharper images. Secondly, the portrait mode functionality that gives us the bokeh-effect is all thanks to the second lens at the back. However, the solution to embed dual lens camera systems in low-end smartphones is a “time-consuming” procedure. This is due to the fact that it basically relies on the optimization between Android smartphone manufacturers, vendors who will be supplying the sensors and the software algorithms. This is where Samsung’s ISOCELL Dual kicks in. The company says that it is the “industry’s first total dual camera solution.” It adds a hardware sensor and a dedicated “sensor optimized” algorithm software, both of which are necessary for the process to take place. 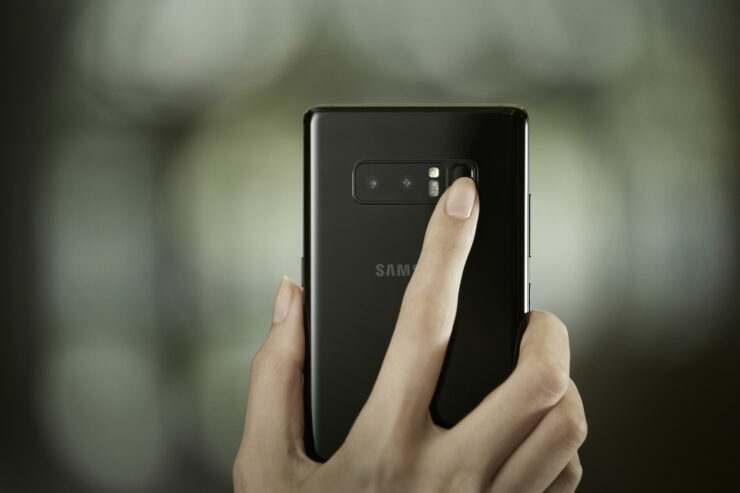 The company noted that it will conjoin its bokeh algorithms with a 13MP and 5MP set of image sensors and its low-light shooting algorithm with two 8MP camera sensors in an attempt to “simplify the implementation by OEMs”. At this point in time, we’re not fully aware of the smartphone manufacturers who are willing to make use of this technology. 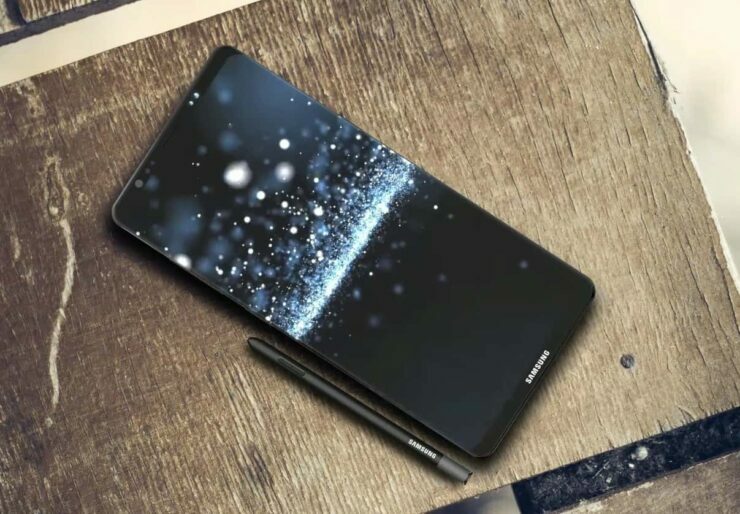 However, it would most certainly be a big deal as a high-end feature would be making its way to the mid-range or entry-level smartphones. In addition to this, the system is comparatively easier to implement, at least how the company has mentioned. There will be more to the story, so be sure to stay tuned in for more details. We will share more news as soon as it is heard. This is all for now, folks. What are your thoughts on Samsung working on a solution for a dual lens camera setup for the low-end and mid-range smartphones? Share your views with us in the comments.